Actually, my answer to this and the next question would be the same, so here I’ll mention that my 2nd most favorite nonfiction read of the year was. 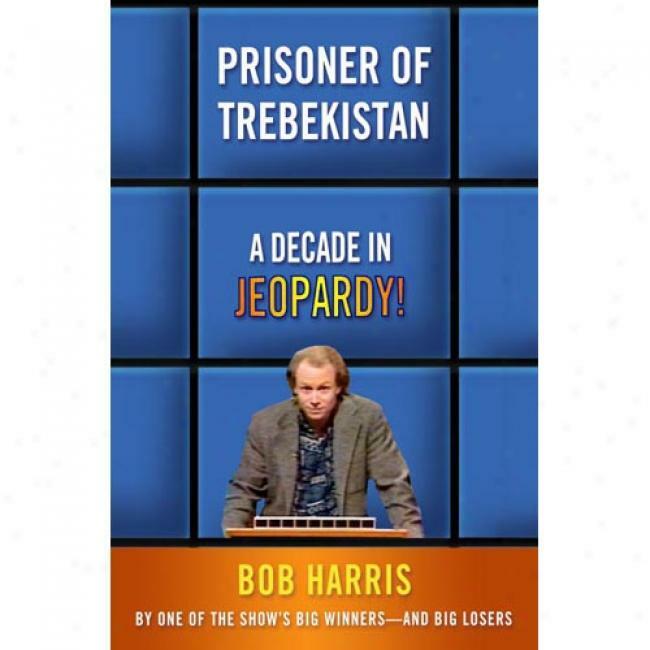 “Prisoner of Trebekistan” by Bob Harris, a chronicle of his time appearing on the show, Jeopardy!, returning for the tournament of champions and one other special tournament. It was a really fun read, and written by someone who shows himself “warts and all” and doesn’t take himself that seriously. If you watch the show but don’t remember that name, try googling Bob Harris Jeopardy. I bet you’ll recognize him. I read this book in Feb-Mar as I was “preparing” for an in-person audition for Jeopardy in Chicago. I’m now in the contestant pool (which is probably 10 times larger than the number of people they need) but haven’t gotten a call so far. One guy I auditioned with was on last week and actually won 3 games. “Deep Down Dark” by Hector Tobar. 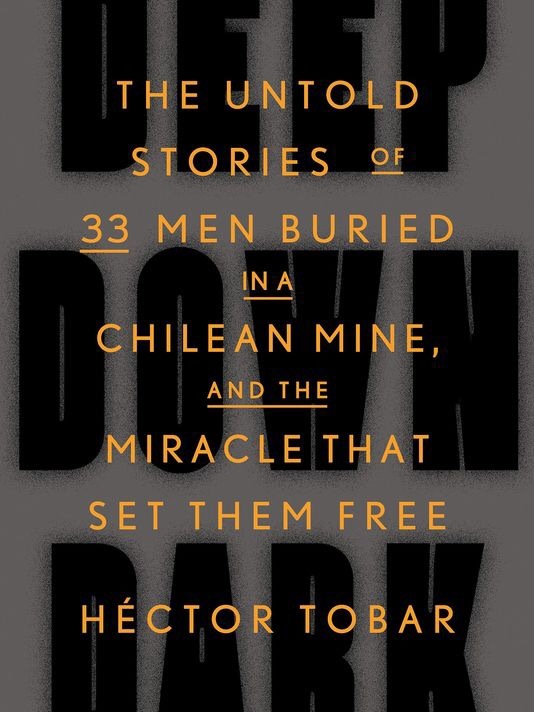 It’s the story of the 33 Chilean miners who were trapped underground for 69 days a few years ago. Coincidentally, a film version of the book is coming out next week I think. It’s called “The 33” if I’m not mistaken. Anyway, the book was a great read. Even though I knew the outcome, I was still on the edge of my seat for most of it. Anyway, that’s it for the first round. 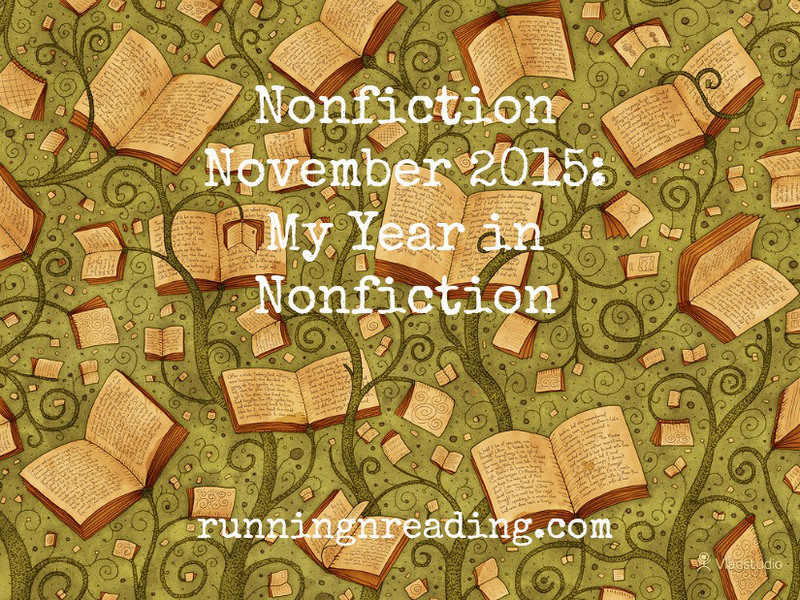 What are you doing for Nonfiction November?? 2nd Annual “Experiment in Bibliomancy” – Song of Ice and Fire Edition! QUESTION 1: should I continue my chess “comeback” (ha! that sounds pretentious), and should its continuation be contingent upon how well I do at next week’s 74th Indiana State Championship? BACKGROUND: Starting In August of this year, I started playing in a few chess tournaments again (and even doing a little chess study when time allows). I say “again” because from – as a kid in the 70’s until 2005 – I was once very active in tournament chess, earning the “Expert” title (just below master) in the U.S. Chess Federation. I even was editor of the magazine “Chess in Indiana” for several years. I’ve had some success (and only one really bad game) in the three tournaments I’ve played so far in this “comeback.” My friends and I even won the state team championship about a month ago in Terre Haute. I don’t really have the time to spend on chess that the game demands (at least if you want to be good, which I do) so I don’t really know why I’ve started playing again. Probably as an escape from the mental drudgery of my job is as good a guess as any. On first glance, there’s not much here to work with. One thing I might take from this is that “don’t say you never did” could be seen as an exhortation that I cannot deny I was once a pretty respectable tournament player (well, for the chess backwaters of Indiana anyway). The more I think of it, the more I’m talking myself into it. Chess is also certainly not a violent sport, but one does sometimes say things like “oh, I killed him in that Budapest Gambit variation” and so forth. Also, I can focus on the name Mycah here. One of my main local rivals since 1993 (actually a friend and frequent teammate too) is named Mike, and his last name starts with an H. Though he’s a higher-rated player than I, when I was in my peak playing days I had two very memorable wins against him, one clinching a tournament win for me and the other one of the most “artistic” and picturesque attacks I’ve ever pulled off against a worthy opponent. The Fire and Ice bibliomantic oracle is essentially saying to me, “Don’t deny your nature. You were once a strong player – stop denying this fact and play!” I don’t know if I received any guidance on whether my continuance should be based on my performance either, but the gist of the message seems to say that doesn’t matter. QUESTION 2: Any ideas on the proper use of my recent modest inheritance windfall? QUESTION 3: Should I pursue further involvement in the “literary scene” creatively or philanthropically, or both? Ouch. Really tough. I groaned when I saw I had selected this ultra-brief passage, but I can’t change the rules mid-stream because I don’t like the answer, can I? (As I’m randomly selecting a page for these, before I open the page I ’randomly’ decide “I’ll take the second paragraph on the left hand side, or the first “full” paragraph on the right, etc. And this is what I get?! But hey, no one said this was going to be easy.) I think the only way I can go is to use what I know from the context of the series. This scene is where Catelyn first meets Brienne of Tarth, the Amazon-like woman who fights like a man. Those familiar with the series know that Catelyn shows empathy for Brienne and her situation as one not accepted for who she is, in short, a misfit. A loose interpretation I could make is that I should take the role of Catelyn and support, in whatever ways I might be able to, those less accepted (“indie?”) local authors. I’ve read and posted about several small-press projects and authors in the past so, per my interpretation of the bibliomantic oracle, will continue to do so. What about you? 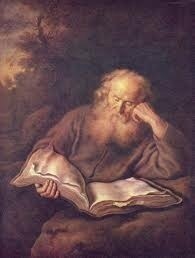 Have you ever tried Bibliomancy? What levelof success did you have with this practice?